MOOCOOBOOLA FESTIVAL time is here again with lots of fun for everyone with special attractions and entertainments for the young and young at heart. La Petite Grande mini “Spiegelesque” tent is a special treat full of surprises while the Dog Show is an evergreen favourite. 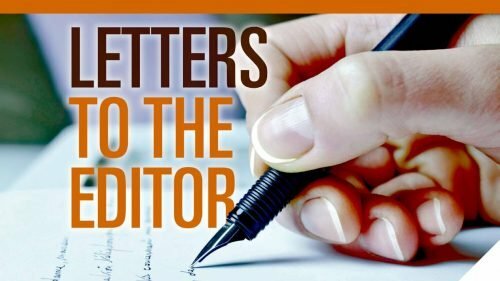 Talking of evergreen I must admit I have my doubts about all the overemphasis on green and clean and the obsession with – or against – plastic straws and the like. And back to school with “bring your own bottles and cups”! Ugh. JB’s PRIMARY SCHOOL is celebrating its sesquicentenary this month with festivities at the school and a dinner in the Grand Pittwater Function Centre at North Ryde RSL Community Club on Friday August 17 at 7pm. Dinner is limited to 200 people at $60 per person and former students, teachers and parents are advised to book early so as not to be disappointed. 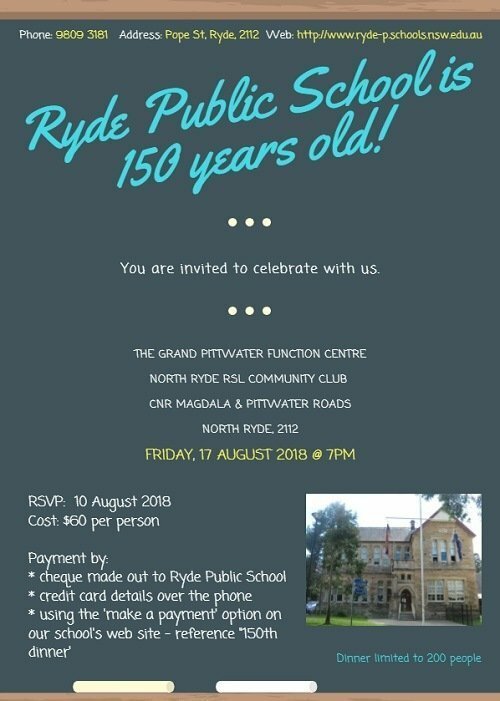 Payment can be made by cheque to Ryde Public School or credit card details over the phone on 9809 3181 or by using the “make a payment” option on the school website with reference “150th dinner”. MICHAEL PARSONS as president of Hunters Hill Rotary Club has been having some very interesting and entertaining guest speakers at his club meetings at Gladesville Sporties Club. Recent speakers have included entertainer Frank Ifield, former NSW Police Deputy Commissioner Clive Small, car racing ace Colin Bond, entertainers Col Joye and Jim Haynes. 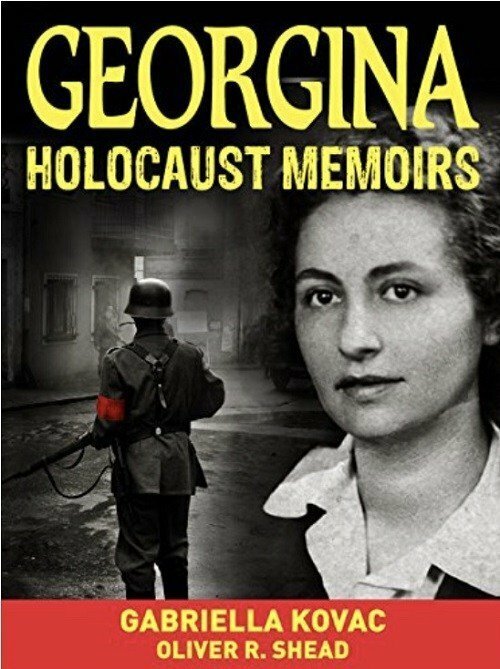 Next month Michael has Gabriella Kovac who has written an inspiring and true story of her mother’s memoirs named “Georgina – Holocaust Memories”. She tells of a young Jewish woman attempting to survive the perils of war and the Nazi occupation of her native country. Michael invites all interested to attend next Wednesday August 8 at 7pm at Gladesville Sporties Club, comer Ryde Rod and Swan Street. Admission free. Inquiries Michael on 0410 500 735. ZOE JANE ALEXIOU who was TWT 2012 Granny Smith Festival Queen and 2009 TWT Gladesville Teen Queen heads This Week’s Birthday Honours List turning 24 on Friday. She shares with our favourite Tiger Lady Gwennie Stuart Bosler who shares with the Sydney Harbour Bridge and as Ryde’s Voice Stephen Sim likes to say both are still going equally strong. Gwennie is married to Wallaby John Bosler and her father Robert Stuart was a dual International Rugby Union and Rugby League in the early 1900s and is the most knowledgeable rugby league person JB knows. She was a member of the One-Eyed Tigers two Tigeroos tours to England and Europe in the 1980s when half the Kangaroos were Balmain Tigers including Wayne Junior Pearce, Steve Blocker Roach, Benny Elias and Garry Jack. Talking of Pommieland Wynyard Wallace, hubby of Julia Hunt Wallace, faces 82 candles on his birthday cake Friday. Pina Lombardo Pellicano celebrates today with family and friends as does David Haynes former manager at the Eastwood Hotel and Nicola Jessica Chau daughter of Rev Ernest Chau and Maie Chau. Today would also be the 93rd birthday of the former popular president of Hunters Hill RSL Sub-Branch Frank Larbalestier. Joe Hockey the former North Sydney MP and Federal Treasurer celebrates tomorrow in Washington DC where he now serves as Australian Ambassador to USA and celebrated the thirteenth birthday of son Xavier with better half Melissa Babbage and the other kids. Sophie Cartier Photios elder daughter of Janice Photios and Michael Photios turns 22 tomorrow celebrating with younger sister Claudia Dominique and friends while Louise Elizabeth Bonifacio turns 27 on Monday and Doreen Wollanston celebrates 82 at Ryde’s Dalton Gardens. Ken Burkett former president of Ryde Bowling Club turns 85 on Sunday celebrating with his lovely better half Marguerite while Rowan Price turns 53 and Tigers fan Brendan “BJ” Robertson turns 22. Ed Berlage faces 88 candles on his birthday cake Monday same day as Marie Peake and Bernadette Horrell better half of Allen Horrell or Ryde Rotary fame and Elisabeth Curcic-Daher. JB niece Bregitta Booth Leigh celebrates her twelfth wedding anniversary in Pommieland with hubby Andy Leigh and children Sophie, Tom and Jessica and her parents Margaret and Peter Booth. Cissie Reynolds of Hunters Hill celebrates 66 on Tuesday with hubby Zac while Mark Buckingham of Epping’s Chill IT celebrates with better half Margo keeping cool under pressure. Sharon King a former TWT Granny Smith Festival Queen celebrates next Wednesday same day as Mei-sui Ong and Kengo Matsumura who celebrates 22 next Wednesday with his Mum Yuriko and family and friends from Epping Boys High School days where he excelled and University. Former Hunters Hill mayor and real estate magnate Ross Sheerin also celebrates next Wednesday with better half Julie and daughter Tara same day as Lawsen Wearne turning 28 son and heir of effervescent Lynne Wearne the former blonde bombshell of Michael’s Hair’M Top Ryde Shopping Centre and father Bruce and sister Morgan. Radio’s ageing “golden tonsils” John Laws is celebrating back at radio 2SM. Happy daze all. BUMPER STICKER: My wife and I were happy for twenty years. Then we met!